We set up two of these at 18,000 feet on K2 as a base camp. Very sturdy. Put in all the stakes. Add ropes. For a geodesic dome, it was very light. The cost is the metal and extreme fabric. No rips after sustained 40 mph wind. Difficult to heat for sleep. Expensive, but only game in town. Welcome to Trailspace, Russ. I would love to see a pic of these on K2! Welcome to Trailspace, Russ! I'd also love to see some pictures of your tent on K2! I have owned my Space Station 3 years now. I agree that it is a fabulous cold weather tent. If I were climbing Everest I would chose it for sure. But for use in the USA I am not so sure. It is really bad in rain, frankly. All of the large 3 zippers are exposed directly to the rain and of course it seeps right in. In 3 years all of the zippers have ripped off the fabric which means I get even more rain -- gallons of it. There is even a worse flaw in the rain; the tent will literally destroy itself. There is a flat spot on the very top of the tent in the rain fly where a pool of water can collect. If it rains hard, this pool gets larger and begins to create a bulge in the top of the tent and just keeps getting larger and larger inflating the tent fabric like a balloon. When I discovered this my roof was bulging down with several gallons of water and was near the bursting point which would have deluged the inside of the tent. I made a small rope mesh to bridge the vent of the tent which now prevents this from occurring again. 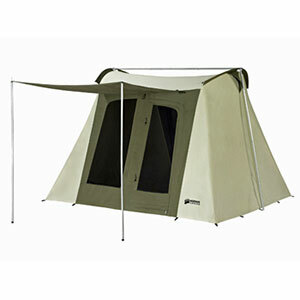 It is hard to believe Mountain Hardware did any serious rain testing on this tent. This is an absolutely brilliant tent. 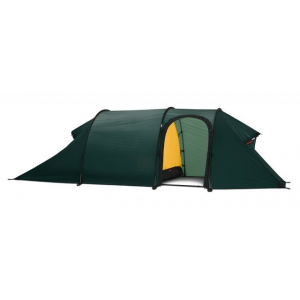 We used it extensively at Everest base camp, and it outperformed all the other large tents. 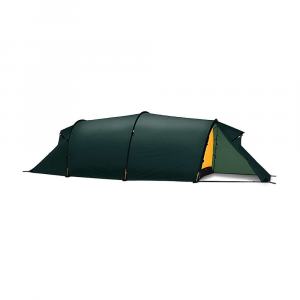 This is quite an amazing tent that feels more like a circus tent than anything else. I used this for basecamp at Mount Kanchenjunga two years ago. I have stayed in this tent in basecamp and we experienced an extremely heavy snow storm that the tent held quite well until part of the roof collapsed big time and lots of duct tape was used to fix it. I would recommend this tent for use even in Mount Everest or any serious mountains, even at K2. 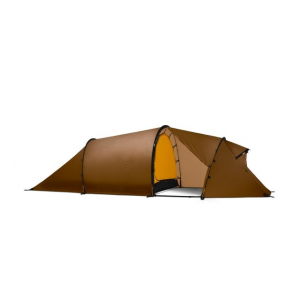 This is a basecamp tent and I guess you can use it all for all four seasons too. The capacity of this tent is 15 people which is not bad!!!! Though it is expensive, so I wouldn't recommend someone buying it for personal use. 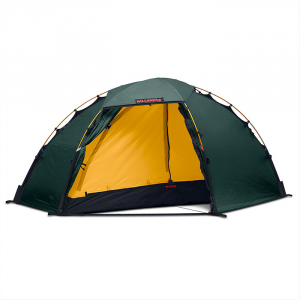 As with most Mountain Hardware tents, they are pretty solid stuff but pricey! 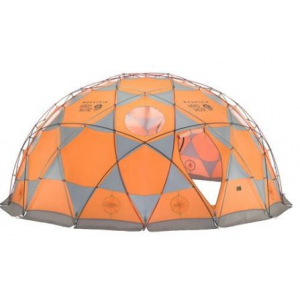 The Mountain Hardwear Space Station is not available from the stores we monitor. It was last seen March 12, 2019	at CampSaver.com.